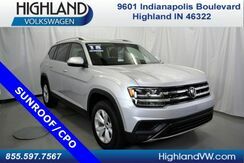 Browse our quality used inventory of Volkswagen cars and SUVs at Highland Volkswagen and we guarantee you won’t be disappointed. From used Volkswagen Tiguan SUV to pre-owned Volkswagen Jetta sedans, our used car dealership has a wide selection of used cars, all at competitive prices you’ll appreciate. 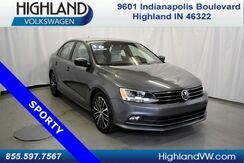 Stop by our Highland, IN Volkswagen dealership test drive today and experience that new-car feel in every one of our used Volkswagen models. See you soon! You can modify your search criteria and try again. Otherwise you can use our Auto Finder to be notified of new matches by email or call our sales team at (855) 597-7567 for help locating the perfect fit at! If you're the kind of car shopper that likes to get the best possible deal on a new car, you're in for a treat! On our Current Incentives page, you'll find terrific auto loan and auto lease rates on our most popular Volkswagen cars and SUVs. You can also check out our Manager's Specials for up to the minute discounts that could save you thousands on a new Volkswagen. Looking for a Volkswagen loan or lease? Regardless of what your credit looks like today, getting online pre-approval for auto financing is easy! Once you've taken a moment to calculate what your potential auto payments will look like, fill out our short auto finance application, or call us today at our Highland, IN automotive finance center. 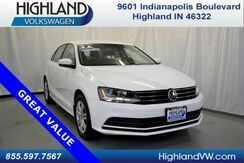 Thanks to our wide variety of new car specials at Highland Volkswagen, we have a hunch you’ll come upon a new Volkswagen model at the just the right price for your budget. 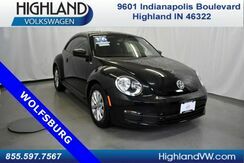 From Volkswagen Tiguan and Atlas SUVs, to Volkswagen Jetta sedans, Beetle convertibles, and other classic Volkswagen models, our new vehicle discounts in Highland, Indiana offer exclusive pricing on a number of popular Volkswagen cars and SUVs. What are you waiting for? Do yourself a favor and browse our new Volkswagen specials online now. 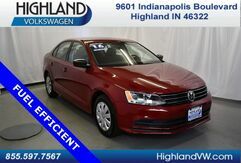 In addition to the competitively priced new inventory at Highland Volkswagen, you’ll also find a rotating selection of new car coupons to help you keep even more money in your wallet. 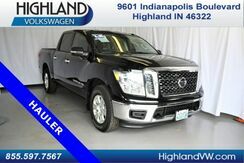 Whether you get pre-approved online right now, or give our Highland, IN dealership a call and explore your options, make your next move with us today. 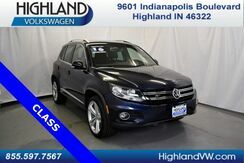 When it comes to used car coupons and new vehicle specials in Highland, IN, Highland Volkswagen is the place to go. Have your sights set on valuing your trade and getting a low-priced used vehicle from our used inventory? We’ve got you covered. All you need to do is get in contact with our finance center and ask how you can save on a new or used car with one of our current dealership specials. Please add tax, title, license, and doc fee to all advertised sale prices. Sale Prices on new vehicles include all applicable incentives, which area available to everyone. Dealer will not honor errors or omissions. *These estimates reflect new EPA methods beginning with 2008 models. Your actual mileage will vary depending on how you drive and maintain your vehicle. Actual mileage will vary with options, driving conditions, driving habits and vehicle's condition. 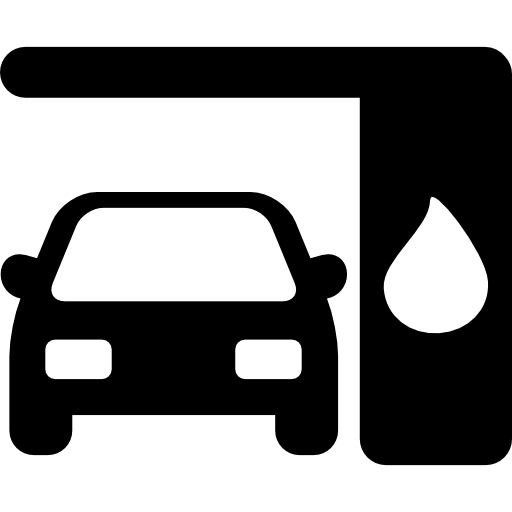 Mileage estimates may be derived from previous year model. At our Highland Volkswagen, we offer a number of ways to help you save when financing a used car from our topnotch pre-owned inventory. Starting with our used vehicle specials and selection of used cars under $10k, you can save big when purchasing a used car, wagon, SUV, or minivan. 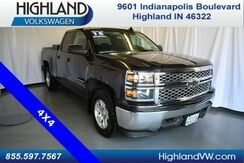 Give us a call now to get started on finding the perfect vehicle. From getting a car lease to finding an auto loan with low rates, trust us at Highland Volkswagen to have your back. Have a car that you'd like to trade? Use our trade-in calculator to see how much your car is worth. Curious what your future auto payments might look like? Check our car payment calculator to get an estimate. When you’re ready to move forward with a purchase, get pre-approved for auto financing and drop by our Volkswagen dealership in Highland, VW!